WE ARE KIX is a Malaysian based "film | experience" company founded in 2011. With each new project, KIX sets out to create fresh ideas never seen before in the world.The team uses elaborate planned shots, special effects, sound design, dynamic editing and a hard-core dedication to music to make videos that people watch and share. KIX created a first of it's kind LIVE travel gameshow for Air Asia. The audience would watch as the team and a Host explore the streets of a city experiencing local food, music and culture. Throughout the journey, the audience can vote on where the team goes and what we do, COMPLETELY LIVE. MTV Asia rebooted one of the most influential shows in hip-hop history, celebrating the explosion of hip-hop culture across Asia — the music, the fashion, the lifestyle. WE ARE KIX co-wrote, directed and produced this Asian Reboot of the Iconic "YO! MTV RAPS" TV series pilot. Join the KIX crew as we travel all around six amazing countries to discover the beauty of the best beaches in South East Asia! For Youtube’s “Road to Fanfest” campaign, KIX traveled to Lamongan to document Mas Awan’s journey in life from being unrecognized to a YouTube sensation. 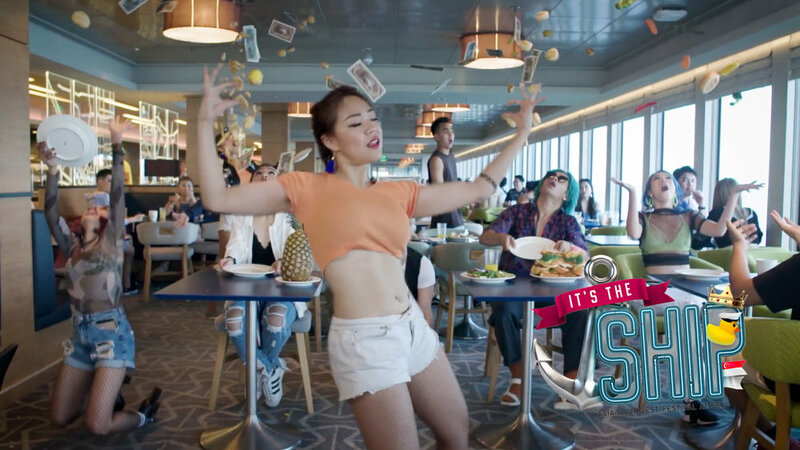 KIX conceptualized and produced a virtual reality cafe event and campaign video for Mach by Hong Leong Bank's travel credit card. Japan is well know for its weirdness, so we traveled all around Tokyo to search for the most unique subcultures. Here are the three subcultures that are widely practiced in Japan! S2O is back again with another amazing songkran festival! Here is our aftermovie for 2018. Tyson Beckford gets on board with It's The Ship for it's 4th run with a new ship and more insane parties. KIX’s first short film experiment, Lalu is a hyper-stylized Malaysian short thriller directed by Ion Furjanic. The word “Lalu” is used to refer to the passing of time or to pass through something. Here's our first series of Youtube Fan Fest! 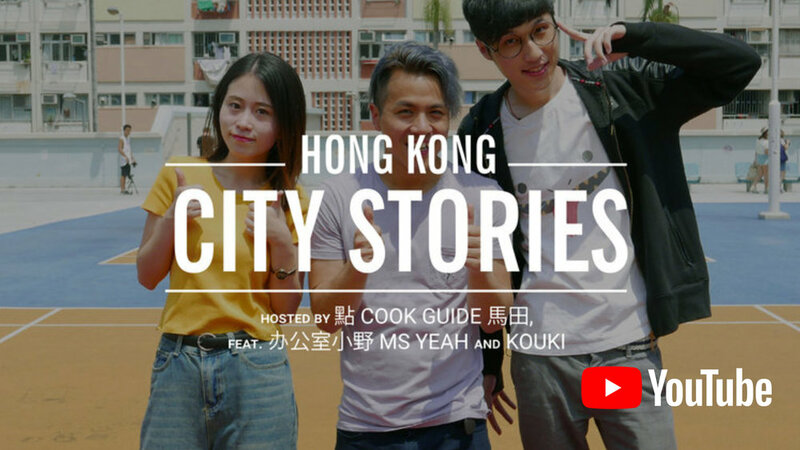 The KIX team roamed around the city of Hong Kong for a day with 3 amazing talents, Ms Yeah, Dim & Kouki. S20 songkran festival in Bangkok was another insane festival .This year, the KIX team brought some sauce to the table! KIX created an original event and video concept for MACH by Hong Leong Bank’s young audience. The video has been viewed over 68 million times on youtube alone since it;s launch. The team filled a pool in a public area with 8,000 liters of “Oobleck” and had over 500 people run, jump, flip and bike on top of the substance. For Season 7 of The Walking Dead, KIX teamed up with FOX Asia to deliver a VR experience in the back of active GRAB and UBER rides. People would order a car through the app as usual, and if one arrived with a "Riding Dead" sticker on the side, they would be able to experience the 2 minute Walking Dead VR experience on the spot. KIX's take on tourism completely immerses you in the unique scenes of Malaysia. Check out the view from the top of Stong Mountain, dive in and swim with the fishes in Perhentian Islands and listen to Dikir Barat performed by the paddy fields of Kelantan all from the screens of your mobile phone. WE ARE KIX helped reboot the branding and add major SPICE to the Iconic Singaporean Festival ZoukOut in 2017! We recently went to two major cities, Jakarta and Bangkok to celebrate Spotify On Stage 2018! Checkout what we made.